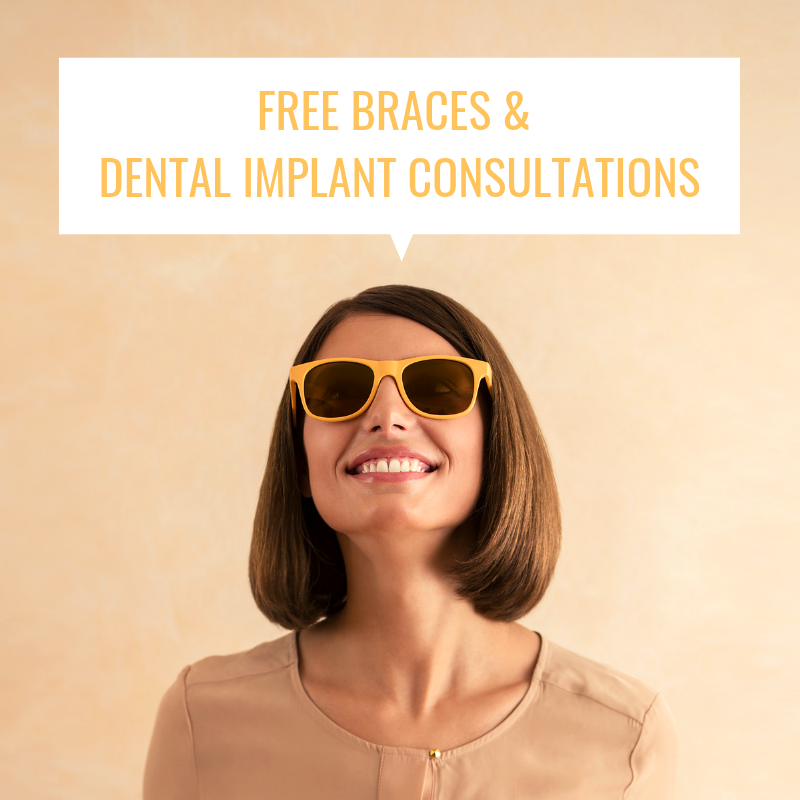 Smile Excellence Dentistry is offering FREE braces and dental implant consultations during the school holidays! Simply visit Dr Singh and the team at Smile Excellence Dentistry and mention this ad to receive your free consult. Smile Excellence Dentistry is located opposite Alpha Medical Centre, at the ALDI entrance of the centre.